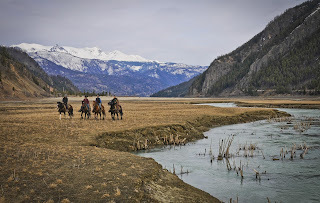 If it has always been a dream for you to live the cowboy lifestyle, we can make it happen for you this season. 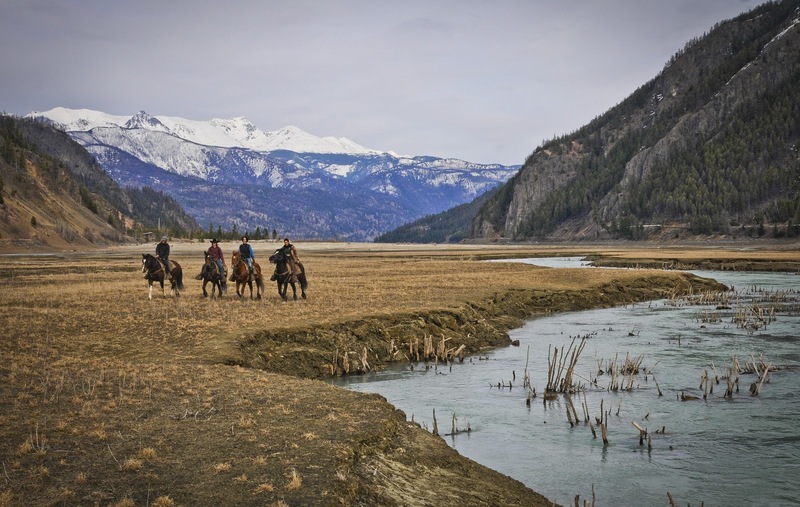 Our Wilderness Outdoor Guide School will teach you skills that will help you become independent and self-reliable on horse-based trips into the wilderness. Whether you are hoping to organize your own bush adventure or take strangers into the wilderness, we can educate you in all aspecfs of wilderness guiding. Our courses are filling up very quickly now and we just added an extra 2 Week Outdoor Guide School on July 8 - 21. Make sure you secure your spot in one of our schools. Call us at 250 238 2274 or e-mail us for more information about our courses and schedule. It's never too late to try new experiences and pursue your dreams!